The Atomic Revenue team recently attended the 6th annual Midwest Digital Marketing Conference (MDMC) put on by University of Missouri – St. Louis (UMSL). MDMC is a nonprofit event. All proceeds go to #MDMC Marketing Scholarship Fund, a UMSL Undergraduate Marketing Scholarship. If that wasn’t a good enough reason to support this event here in our own backyard, the content and networking opportunities sure are for us! Digital marketing is one piece of the revenue operations roadmap and we are constantly educating ourselves on what’s happening in the space. We had several members of our team attend the event and below are just a few of our takeaways. Shawn is the Senior Communications Director at GoDaddy. 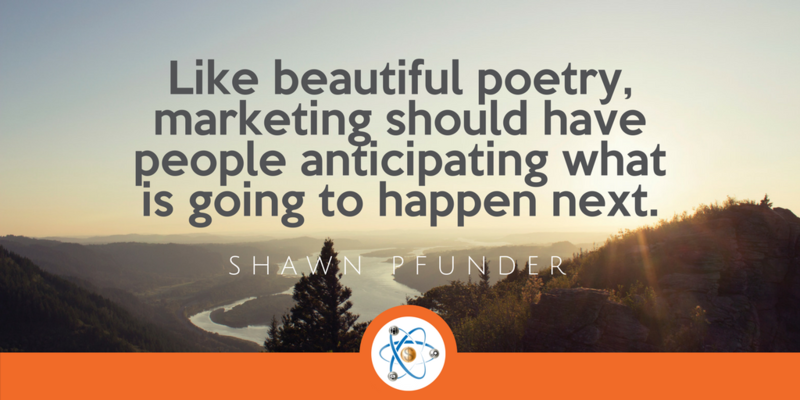 To learn more about Shawn, visit his LinkedIn profile. 1. Will my audience be interested? 3. How much meaning can be layered into this post and how much can YOU add to what’s already out there? 4. Do you time to write it RIGHT now? 5. Is now a good time to write this article? If the answer is yes to these, write your post! 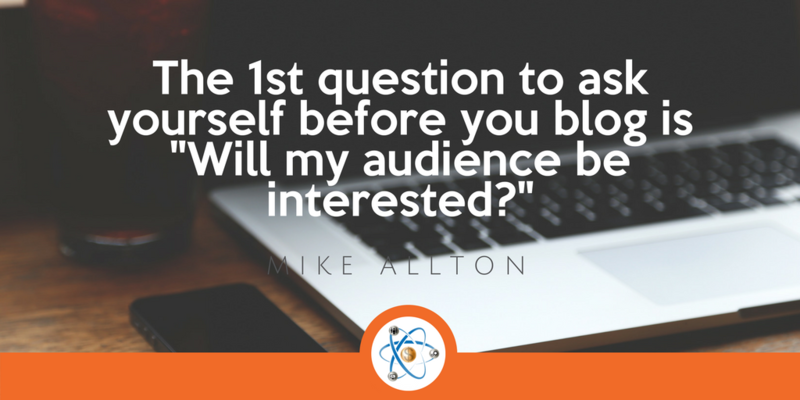 Mike is a content marketing practitioner at The Social Media Hat and Brand Evangelist for AgoraPulse. To learn more about Mike, visit his LinkedIn profile. 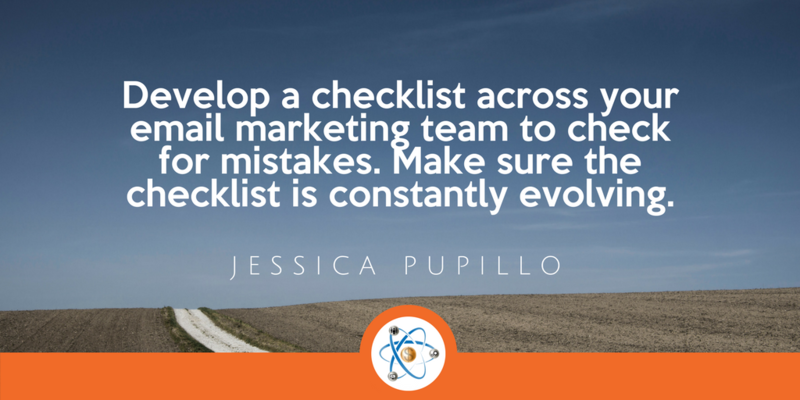 Develop a checklist across your email marketing team to check for mistakes. Make sure the checklist is constantly evolving and includes a device checklist to make sure you are checking emails across all devices. Jessica is the Client Services Manager at Katey Charles Communications. You can connect with Jessica on her LinkedIn profile. You can’t be a data-driven company alone or in one department. Everyone in your organization has to adapt and embrace a data-driven strategy. Everyone has to be on board for it to work. Sean is the President of Coegi and you can connect with him on LinkedIn. 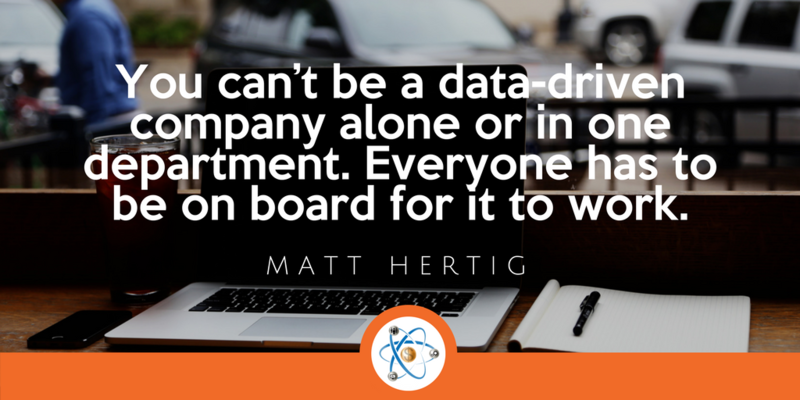 Matt is the CEO, CTO, and Co-Founder of Alight Analytics and you can find him on LinkedIn. As humans, our default setting is to think about everything in the terms of machines, even marketing. 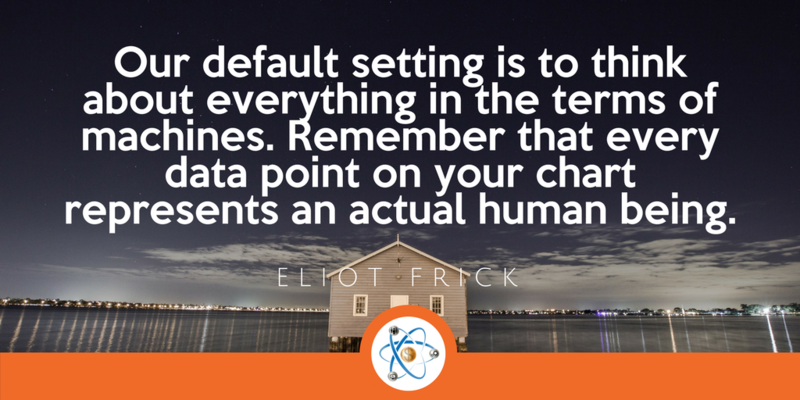 Remember that every data point on your chart represents an actual human being. Eliot is the CEO of Bigwidesky and you can find him on LinkedIn here. If you participated in the social media chatter taking place simultaneously with the conference on the #MDMC18 hashtag, you probably saw some great takeaways. 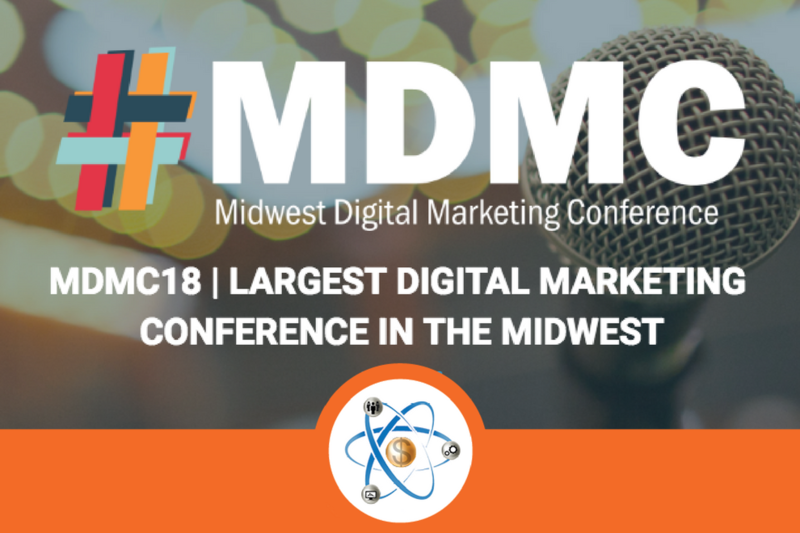 Here are a few more of our favorites from the Midwest Digital Marketing Conference sessions we didn’t a chance to attend that cover everything from live streaming, website metrics, personal branding, and advertising laws. While at this year’s conference, I was honored to share on social media ROI and metrics to determine that ROI during a breakout session on Tuesday afternoon. I will be sharing a full-length video of the session, my slides, and a write-up so you can get all of the information I provided. Once that content is live, this post will be updated with links. If you attending the Metrics That Matter session, I’d love to hear from you and your top takeaways. Comment below with your thoughts. Were you at MDMC18? I’d love to hear what your top takeaways were! Share them in the comments below.